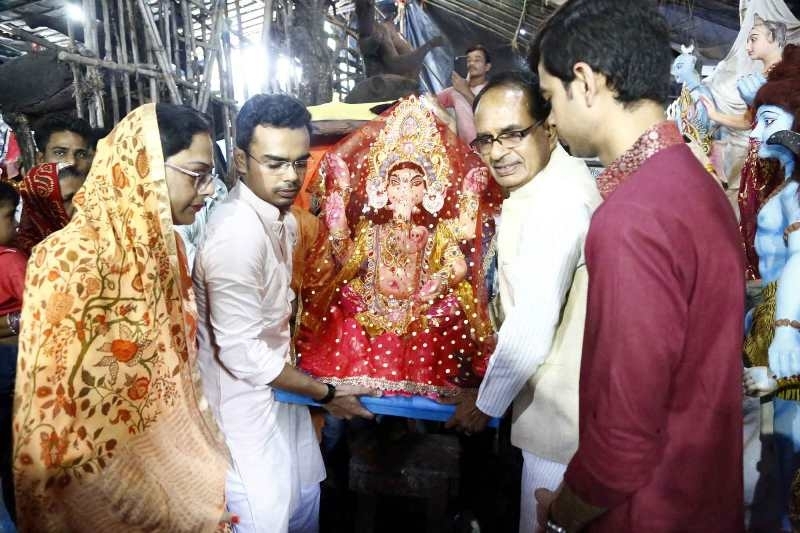 Bhopal: The Chief Minister Shivraj Singh Chouhan said that Shri Ganesh Chaturthi is a festival of egalitarianism. The festival is celebrated by all the communities with joy and fervour. There is an old tradition for installation of Shri Ganesh idol. He prayed to the Lord Shri Ganesh for the prosperity of the state on this occasion. Chouhan mentioned that he prays that peace and social harmony always prevail in the state.